The largest Mecum MidAmerica motorcycle auction, with more than 750 antique and collector bikes coming up for sale, takes place January 8-10. 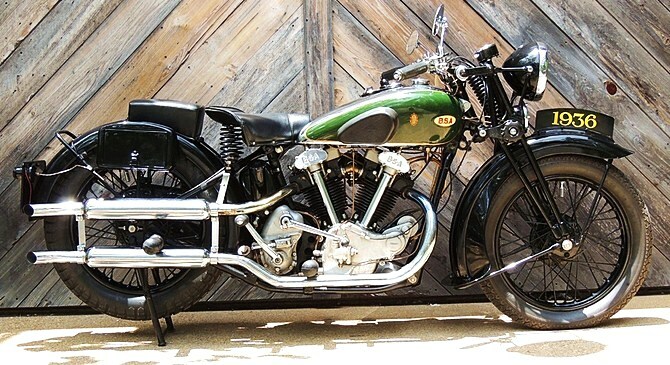 The largest Mecum MidAmerica motorcycle auction, with more than 750 antique and collector bikes coming up for sale, takes place January 8-10 at the South Point Casino and Exhibit Hall in Las Vegas. Everything from Harleys to Hondas, Triumphs to Moto Guzzis, and ranging from early 20th Century motorbikes to classic performance and racing machines will be auctioned during the three-day sale. The 24th annual MidAmerica Motorcycle auction, which is now owned by the Mecum auction company, will feature two-wheeled beauties from 10 private collections, including those from such well-known bikers as Shane Van Pelt, Don Andress, David Silver and Buddy Stubbs. 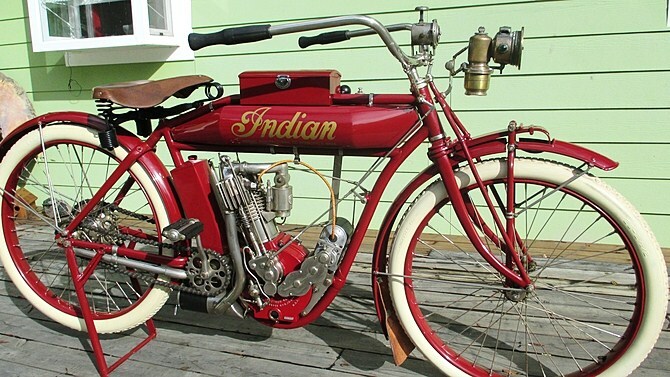 “The consignments to be offered this year are, in every sense of the word, treasures to the antique motorcycle world,” said Ron Christenson, president of Mecum’s MidAmerica Motorcycle division, in a news release. Among the offerings will be several historic racing motorcycles, along with such special items as the stunt bike used in the 1990 Captain America movie from the Gary Davis Collection. Early board-track racers, ’30s cruisers and rare European exotics also will cross the block. For more information about the Las Vegas motorcycle sale, see mecum.com.